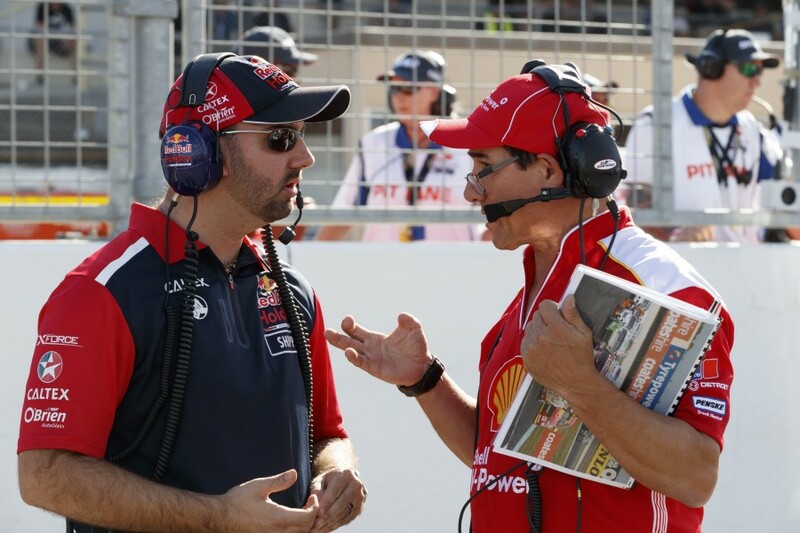 There was more to the Perth SuperSprint than talk of tyre degradation and Scott McLaughlin's first win for Shell V-Power Racing. 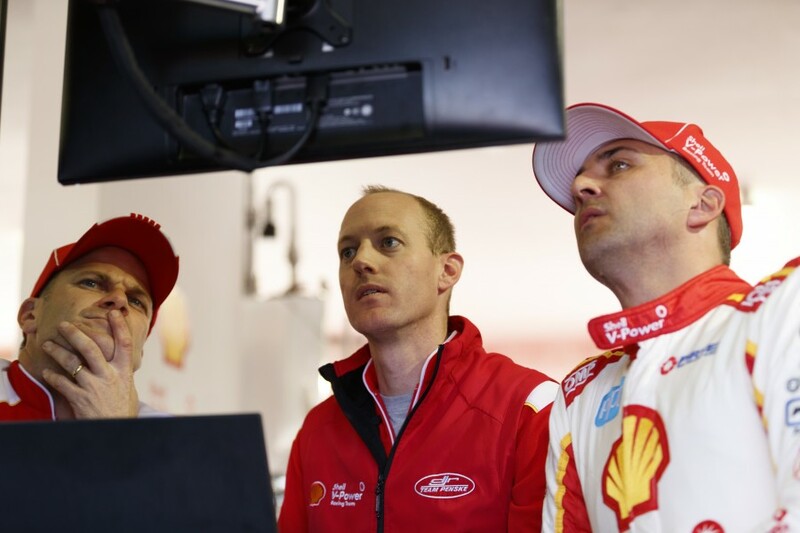 Supercars.com takes you behind the scenes of a race weekend out west. 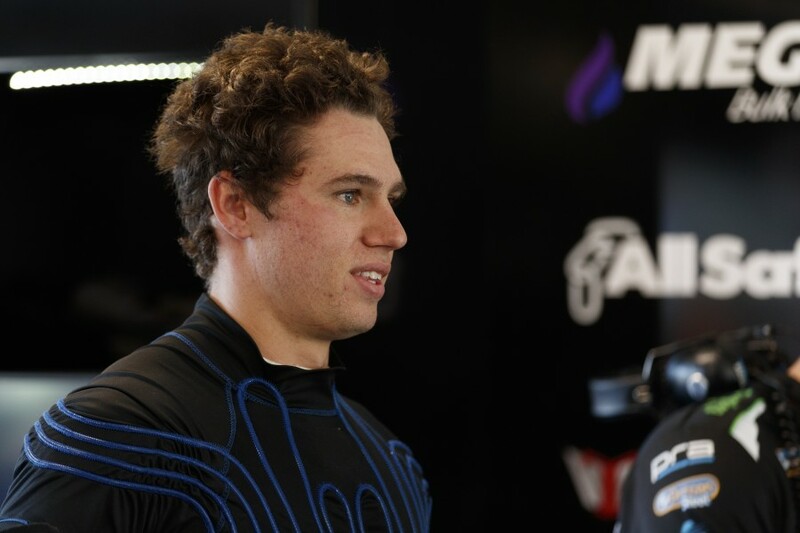 Cam Waters channels his best Tron outfit as he keeps cool in Perth. 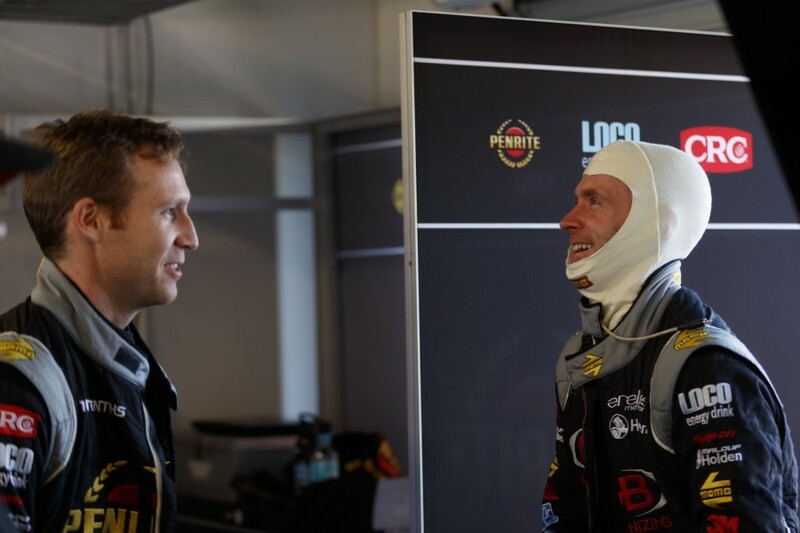 There's plenty of smiles at Erebus, even after David Reynolds blocked Dale Wood in qualifying. That night's episode of Family Feud had the boys stumped. 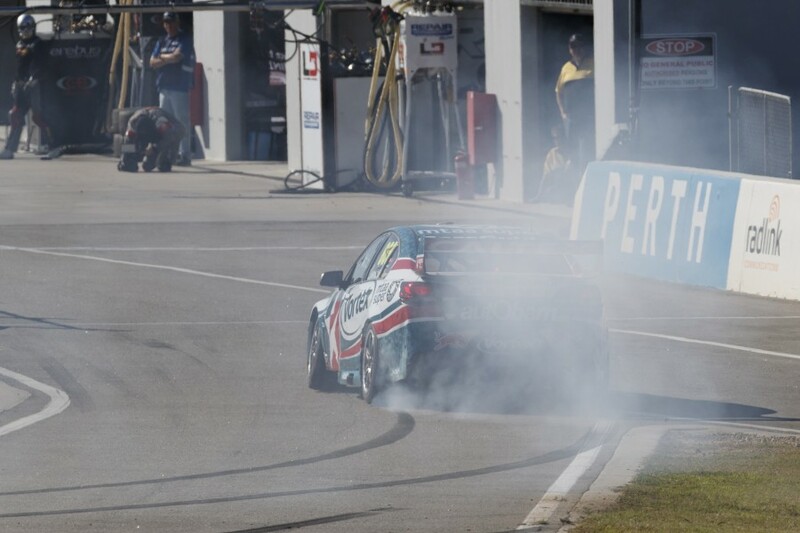 Craig Lowndes wastes no time getting to the pits after he was spun at the entry. 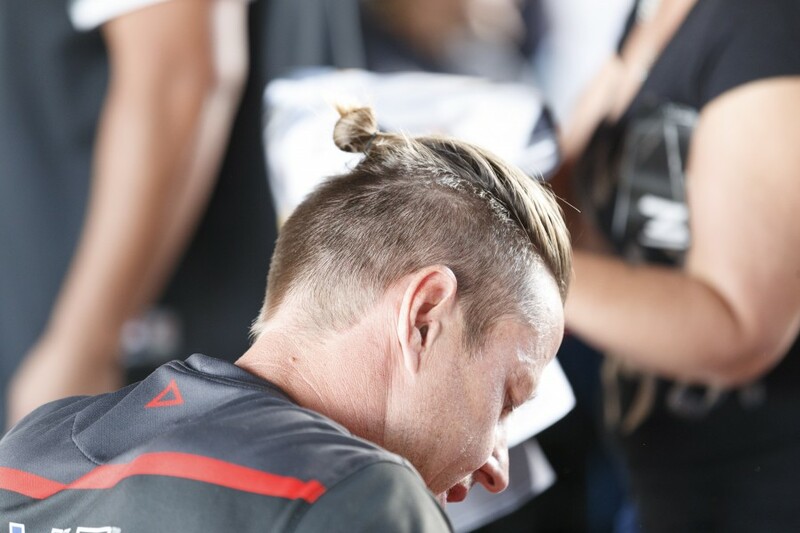 James Courtney's weekend highlight was this quiet moment behind the wheel. 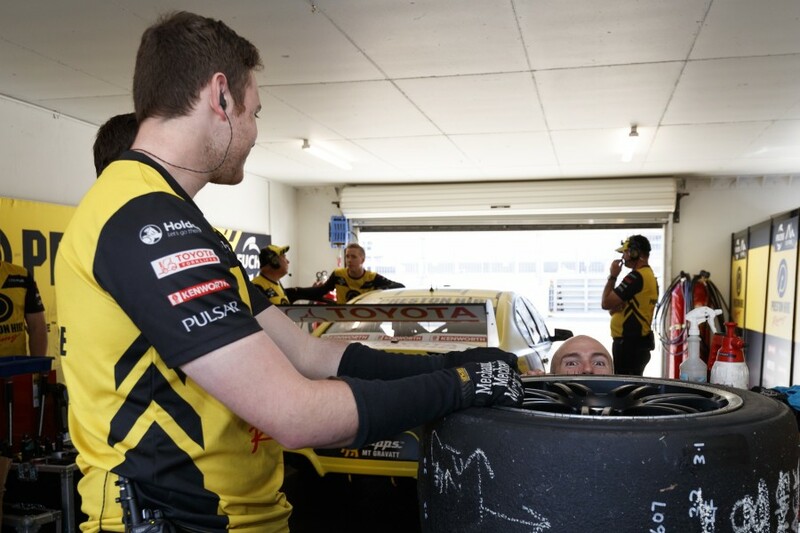 Preston Hire Racing's session was delayed when it lost driver Lee Holdsworth. 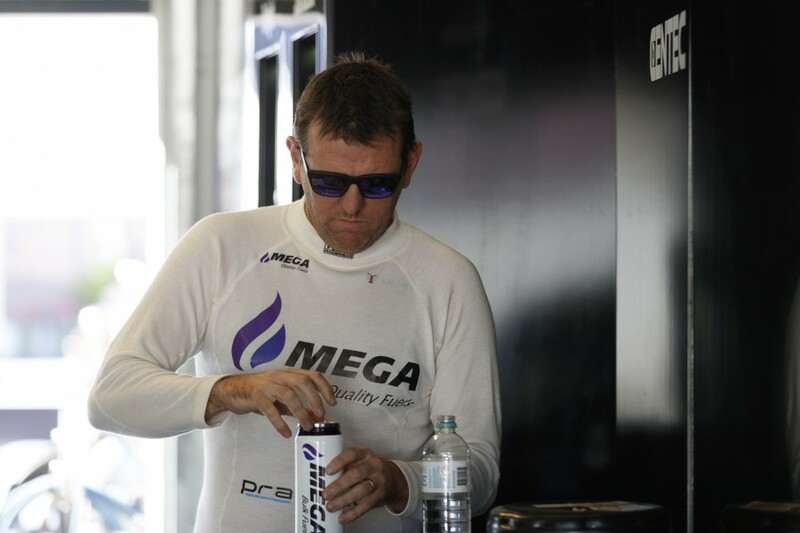 Jason Bright takes a mega hit of fuel between sessions. James Courtney's added downforce didn't help him on track. Julie Bishop chats with PRA co-owner Rusty French. 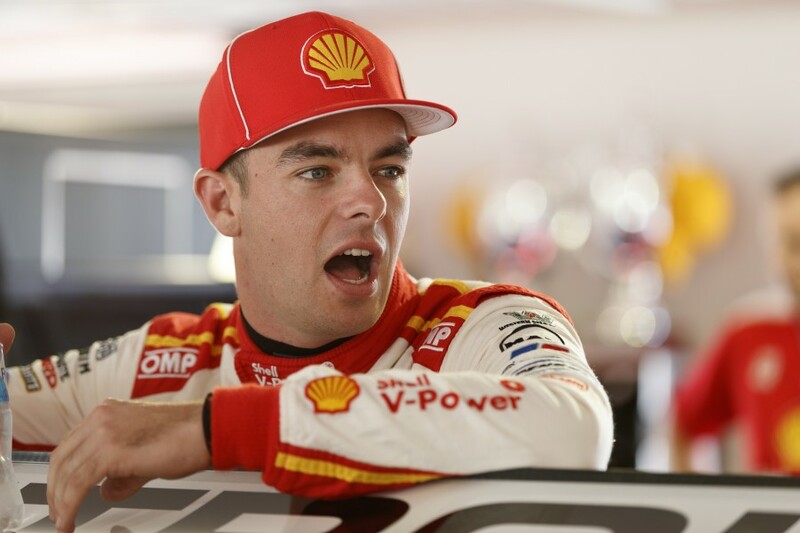 ...about when Scott McLaughlin would take his first win for Shell V-Power Racing.